Shop our full selection of knee braces to help support your knee and support the ligaments with sports and daily activity. These braces can help relieve pain while protecting your knee from stress to the ligaments, meniscus, and tendons supporting the knee joint. 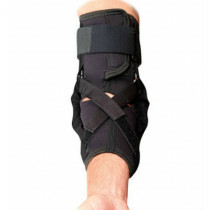 If you have recently injured your knee then a knee brace can help get you the support that’s needed to aid your recovery. 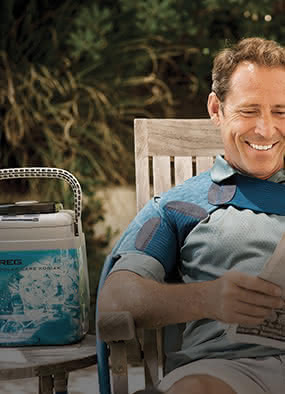 Our braces feature lightweight durable materials designed to provide compression and support for all-day comfort. Need help? Use our category filters to select the kind of knee brace needed or talk to the bracing experts on our customer service team to help choose a knee brace. Our knees understandably are the largest joints inside the body, and are very susceptible to overload and injury. Direct impact on the knee can injure the structures inside the knee, and time can cause wearing down of the smooth cartilage surfaces. While some knee braces are great for protecting the knee, others are used to provide support for everyday use, and others are designed to help a specific type of injury or condition. We have all types of orthopedic knee braces for mild to maximum protection including knee supports, hinged, sleeves, straps, and wraps to help keep your knees safe and protected. 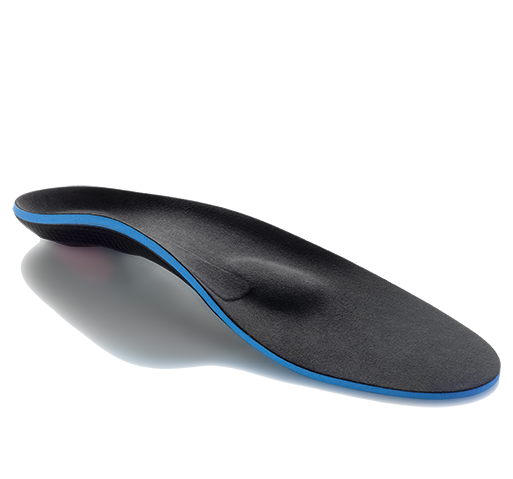 They can help reduce the load on the joints to keep you safe and able to participate in your favorite sport. If you’re active and need to move without feeling restricted then a knee support strap band or knit brace will help you move without any limitations. 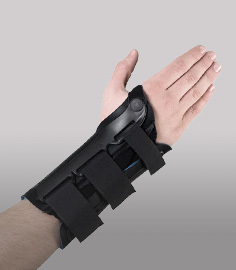 If you need the brace to bend while walking, while still providing high-level protection, try a hinged brace for the knee. If you need something for warmth or to help relieve mild swelling, then try using compression knee support. DME-Direct carries good orthopedic knee braces specifically designed for sports and recovery from knee injuries. Our wide selection of knee braces is designed to help support MCL, meniscus, ACL, and cartilage injuries.